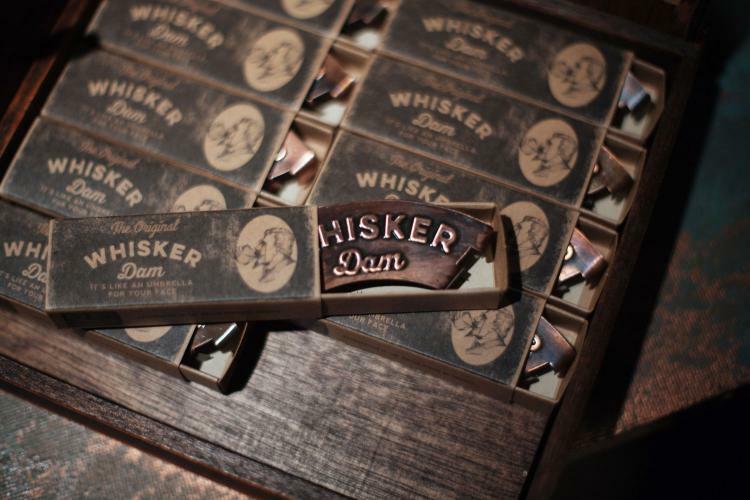 No one likes a wet mustache, not you, or the people looking at the moist caterpillar that rests atop your lip. 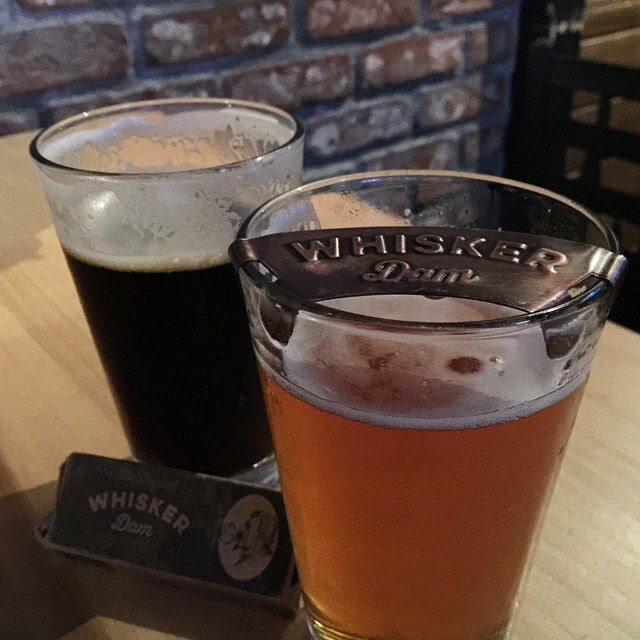 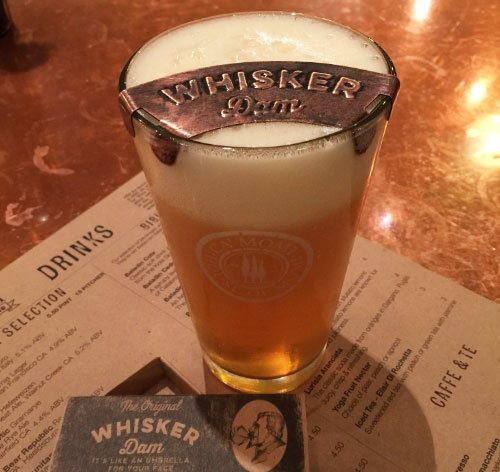 The Whisker Dam is a device that attaches to the glass from which you are drinking that protects your precious mustache from getting wet by leaving a small opening just for your mouth. 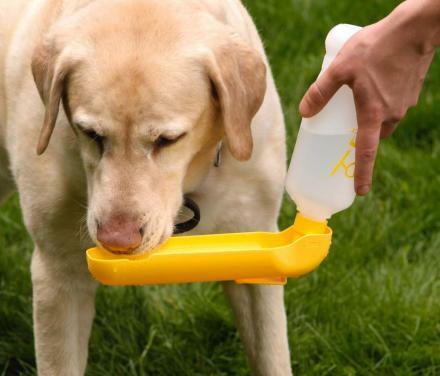 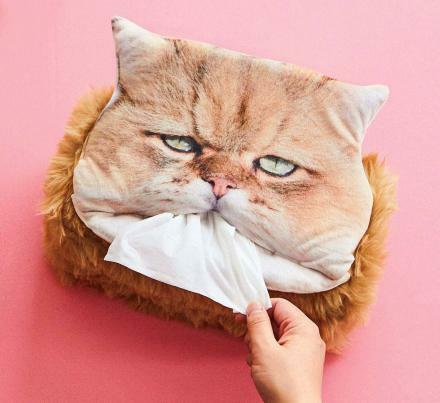 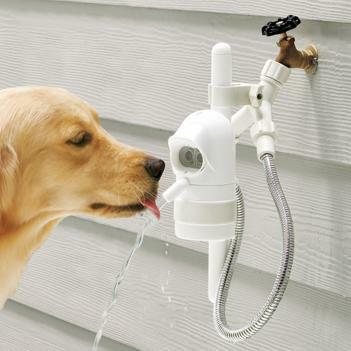 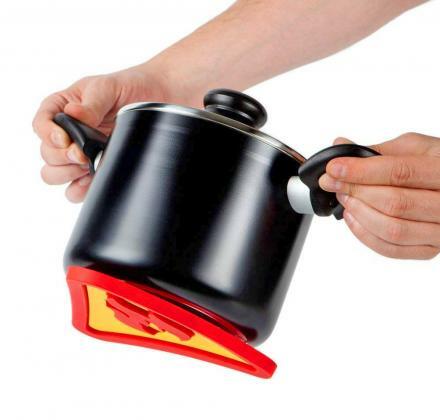 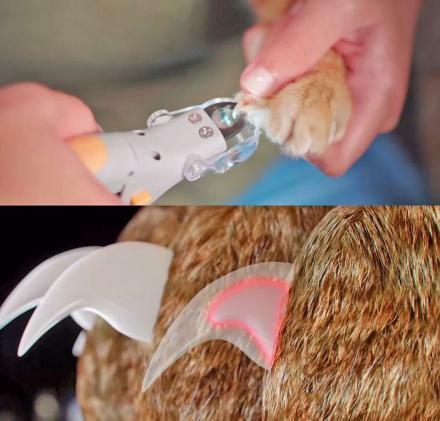 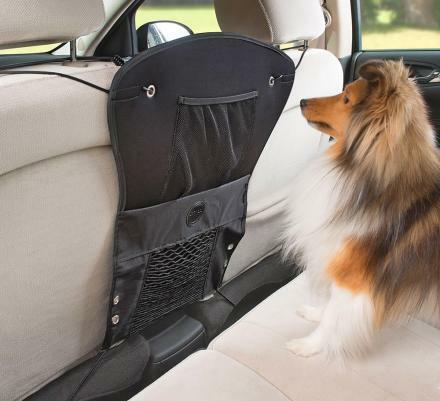 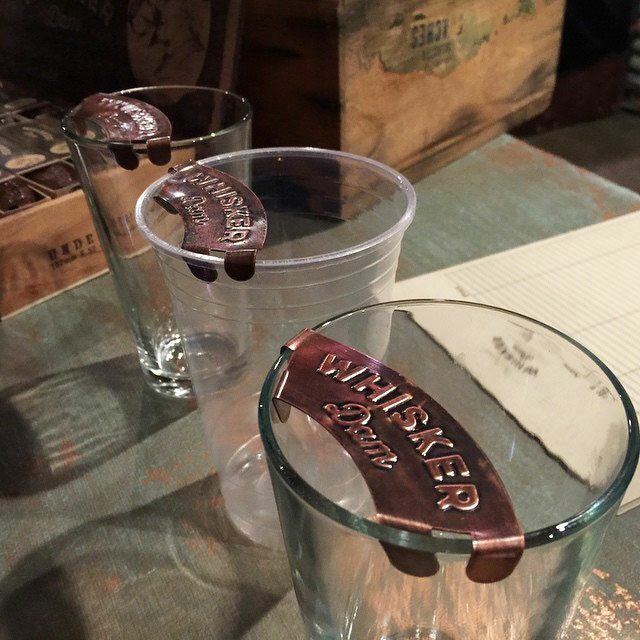 Simply clip it onto the top of any drinking vessel and consume your drink without the worry of your whiskers dripping with beer afterwards. 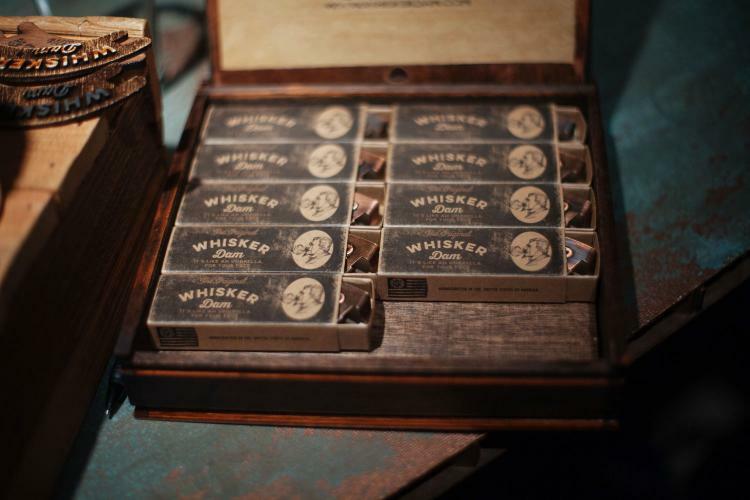 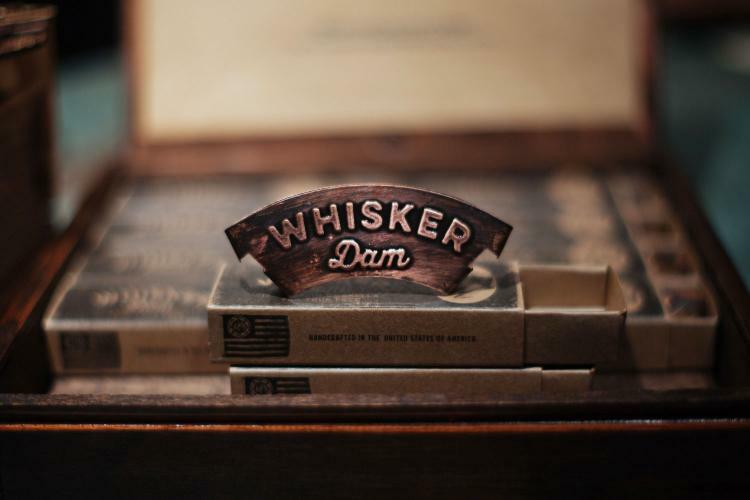 Most likely the most hipster product ever made, second to maybe the rug made from old jean labels, or the sunglasses made from old records, the whisker dam is handcrafted from 100% copper which is then dressed with a patina and coated with a non-toxic barrier, plus it comes in a handy vintage looking carrying box. 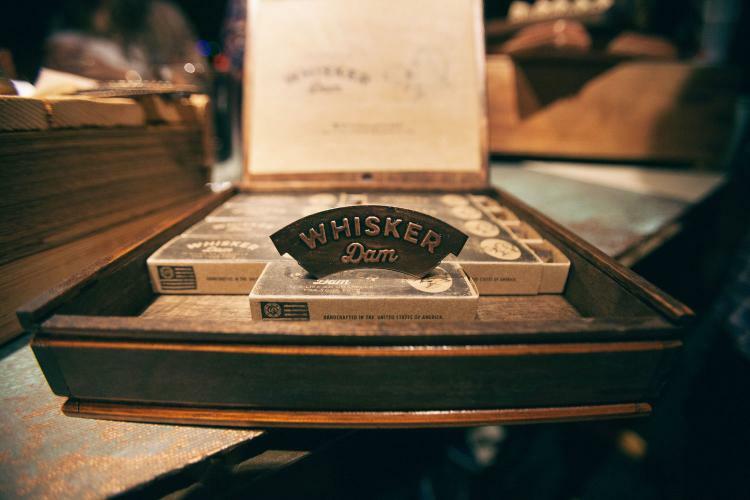 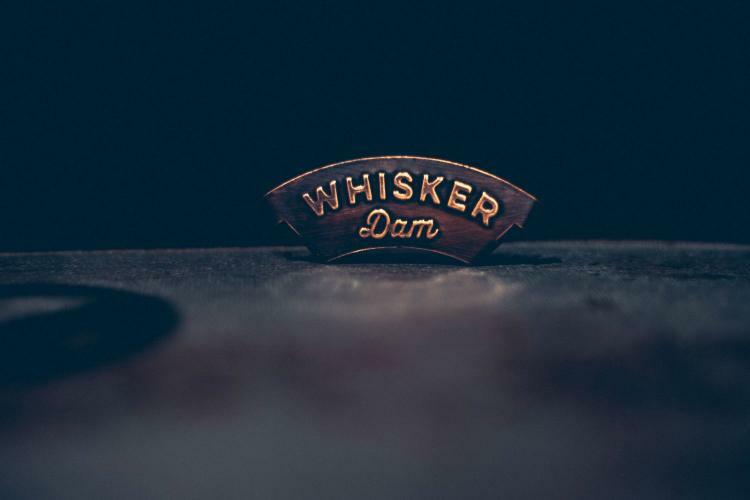 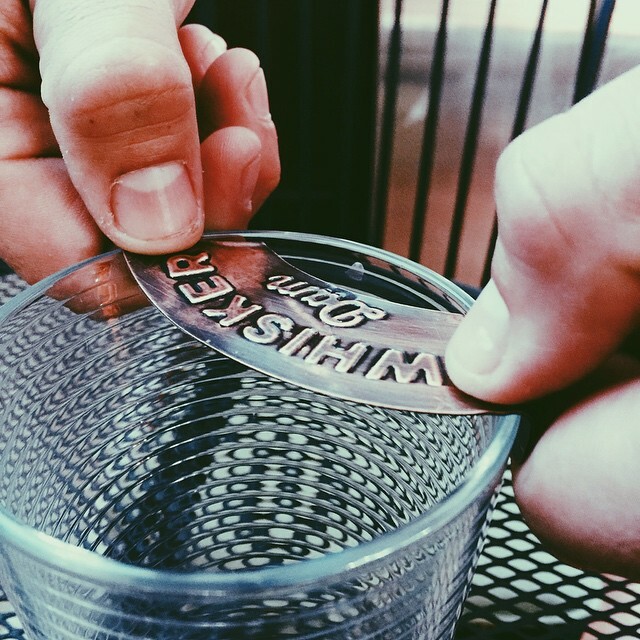 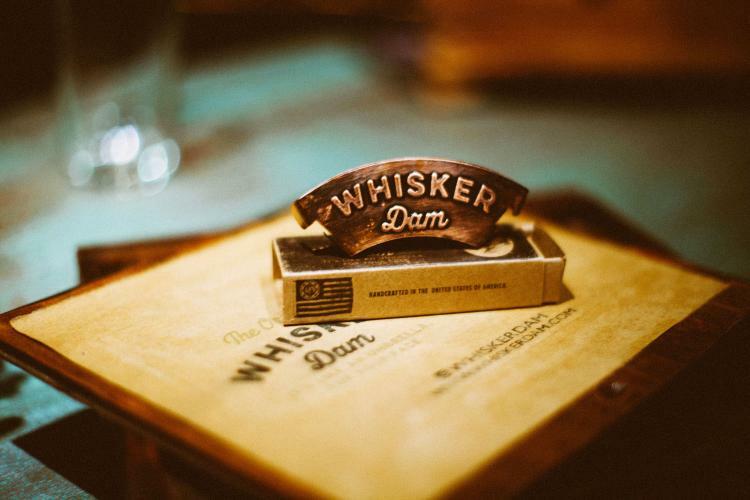 The Whisker Dam is a perfect gift idea for any mustachioed man or woman, or a perfect wedding party gift for your groomsmen, assuming they're all hipsters, which we could then assume all have mustaches and enjoy craft beer. 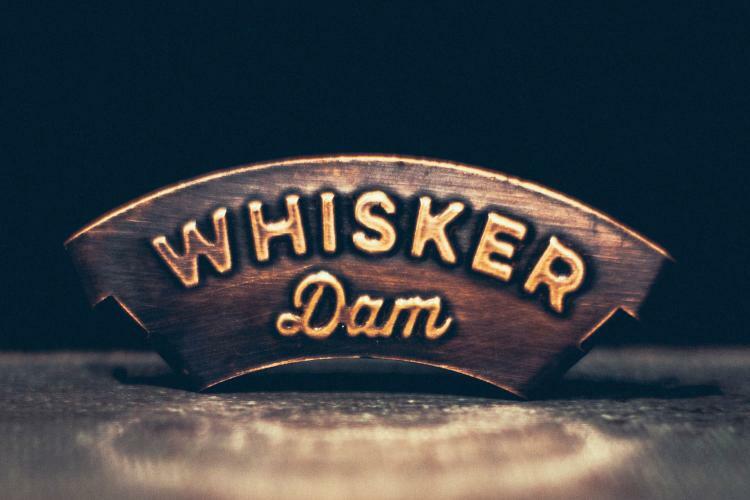 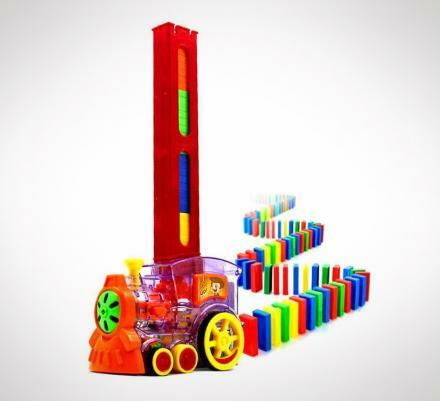 Now all I need to do is grow a mustache so I can actually use the Whisker Dam.